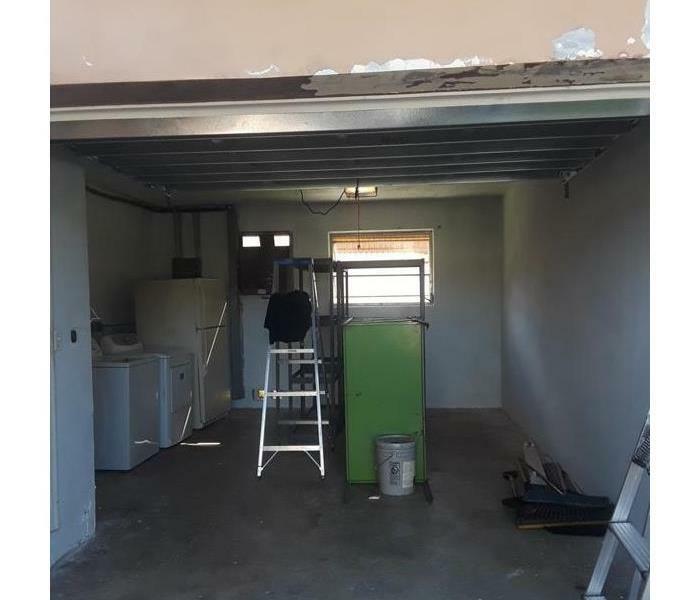 If you are dealing with any fire damage, smoke or soot, the experienced team at SERVPRO of Sunrise is ready to respond. Since we are locally owned and operated, we are prepared for any damage, and are able to respond quickly. Immediate action and a fast response can limit damage, prevent further damage and reduce restoration costs. Our highly trained crews have the specialized equipment and resources to handle the job, large or small, residential and commercial. Our teams are prepared with strategically located equipment in case of fire emergency in our area including Sunrise, Lauderhill, Tamarac, Plantation. Choose SERVPRO of Sunrise, your neighbor and local company that specializes in fire, water, mold and storm damage restoration. We are Here to Help® and ready to respond to fire, wind and soot conditions in our Sawgrass Mills area. 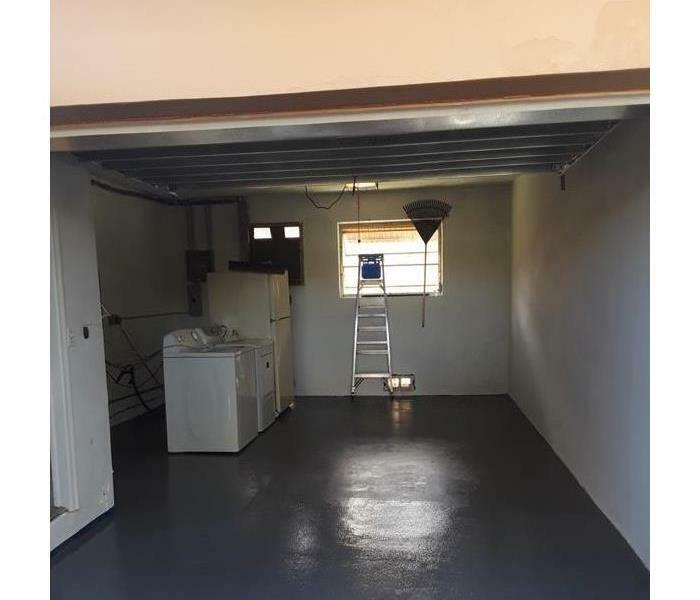 Why Choose SERVPRO of Sunrise? When fire and water damage strikes, a fast response is critical. We’re dedicated to responding immediately, day or night, to your Sunrise home or business. A faster response helps to prevent secondary damage and to reduce cost. 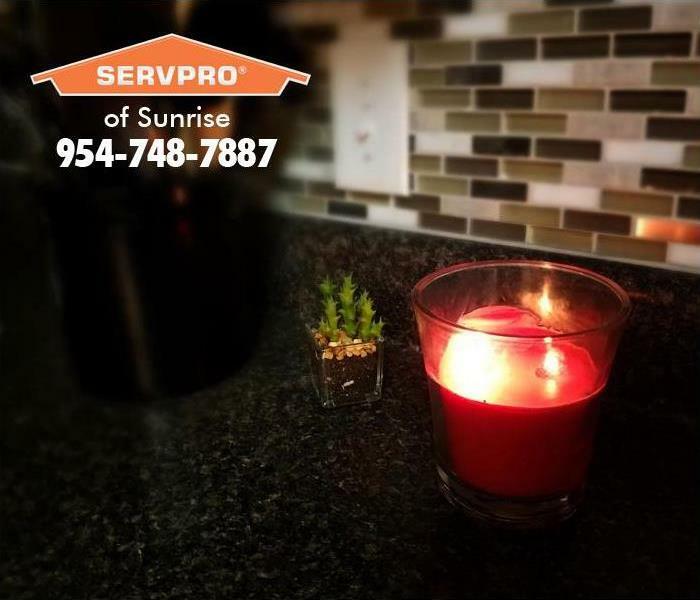 SERVPRO of Sunrise is locally owned and operated—so we are part of the Sunrise community too. We are also part of a national network of over 1,700 SERVPRO Franchises and special Disaster Recovery Teams strategically located throughout the country to respond to large-scale disasters.